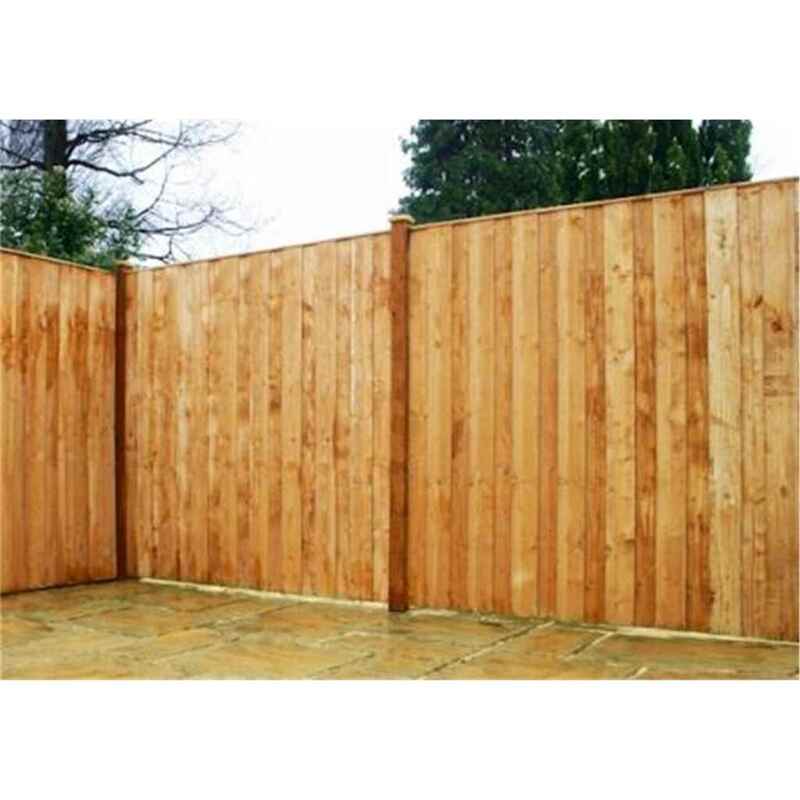 Vertical Hit and Miss Panels are wooden fencing panels formed from two layers of vertical square-edge boards, with the boards to each layer offset-spaced to provide a clean-lined, modern hit and miss effect. Each Hit and Miss fence panel is formed using horizontal rectangular rails to the rear to which the boarding is face-clad, complete with a top capping. Formed with FSC-Certified timber sourced from managed resources, these fence panels have been pressure treated at works.